Team Orthodontics accepts most types of dental insurance! 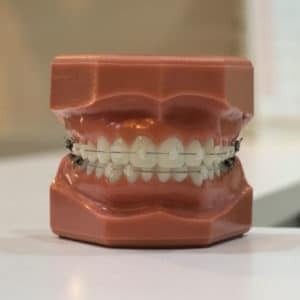 We have years of experience working closely with dental insurance providers making understanding and applying your insurance benefits with Team Orthodontics a simple process. WE ALSO ACCEPT FSA & HSA! We believe every child deserves the very best orthodontic care regardless of their financial situation. This is why we offer flexible payment plans that work with almost any budget. If you have questions about your dental insurance plan or would like to set-up a free consultation please reach out to us!